What should we have for dinner? 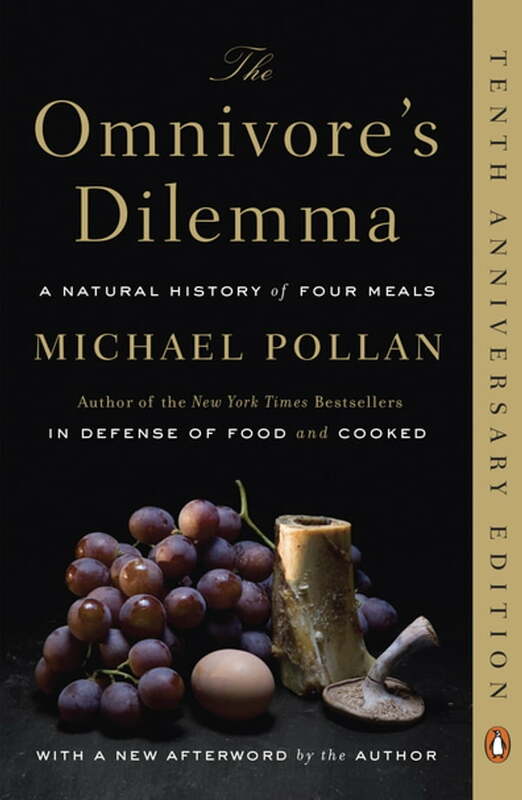 Ten years ago, Michael Pollan confronted us with this seemingly simple question and, with *The Omnivore’s Dilemma, *his brilliant and eye-opening exploration of our food choices, demonstrated that how we answer it today may determine not only our health but our survival as a species. In the years since, Pollan’s revolutionary examination has changed the way Americans think about food. Bringing wide attention to the little-known but vitally important dimensions of food and agriculture in America, Pollan launched a national conversation about what we eat and the profound consequences that even the simplest everyday food choices have on both ourselves and the natural world. Ten years later, The Omnivore’s Dilemma continues to transform the way Americans think about the politics, perils, and pleasures of eating.